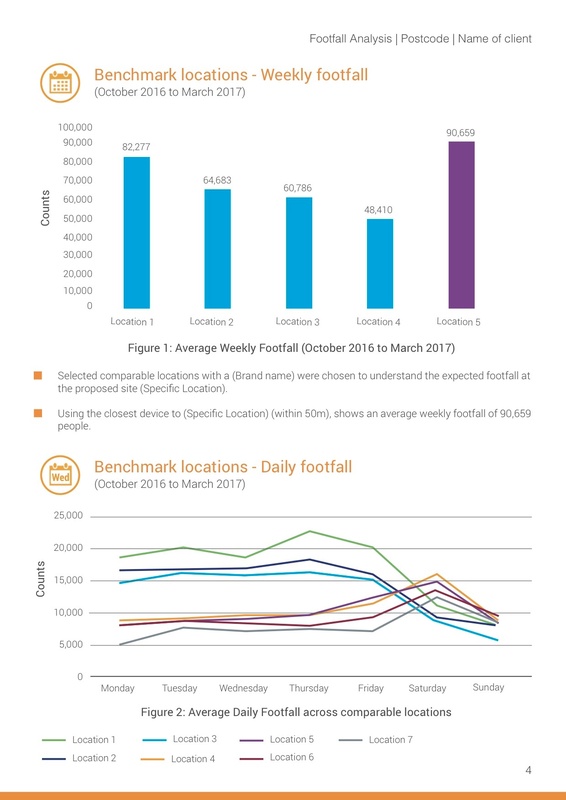 As the coverage of our footfall technology grows, we are pleased to offer a new report which will allow occupiers looking to acquire a new site to view what the footfall counts are for that market and what trends are likely to impact the success of a potential store in that area. Click here to download an example feasibility report. 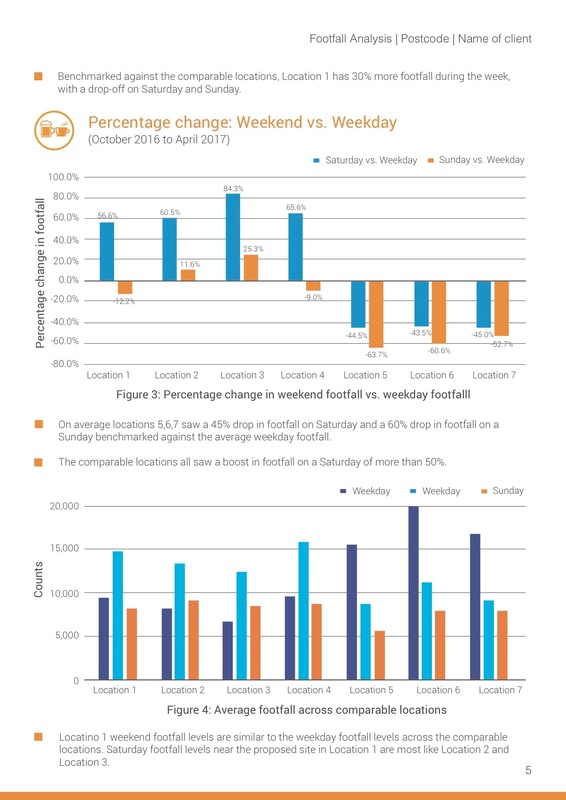 For more information please contact our sales team at sales@localdatacompany.com.